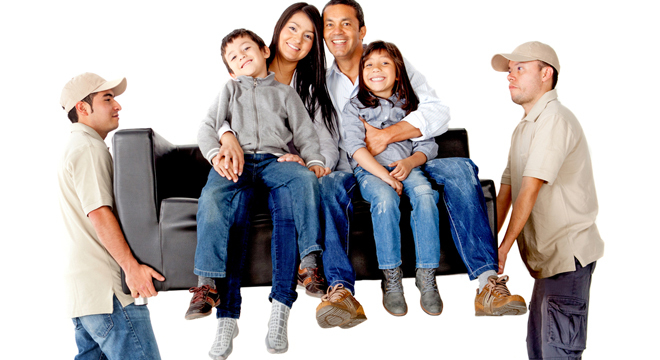 Our household movers are efficient, clean, safe, friendly and very professional. From small apartments to large single family homes, there is no move too big or small for our capable team of movers! In addition to local Orange County moves, our team will help you move long-distance or interstate. With the amount of years of experience we have, you are guaranteed a quality moving team to treat your belongings (and you) with respect and care. Your things are in good hands. Our team has developed great knowledge and relationships with many Orange County buildings and knows these neighborhoods inside and out. And we offer a whole range of moving services and products, so no matter what comes up, we'll be ready to help. We know which docks to get you into, what the unloading and loading specifications are, where and how to sign in and how to execute a disturbance-free move (which your new neighbors will love). Contact us about a quote for your house-to-home move today and see for yourself how hassle-free and easy it is to work with OC Moving Services.